Cislunar Marketplace – A forum for fostering space development! A forum for fostering space development! 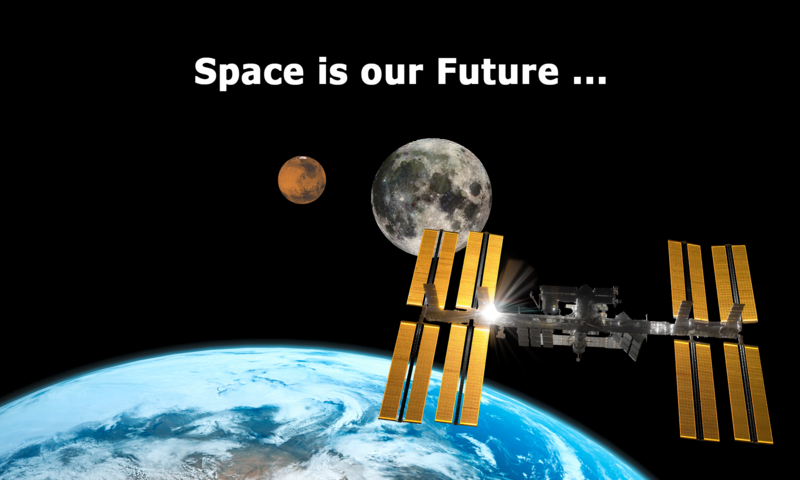 The Space Development Foundation in cooperation with the National Space Society (NSS) and other participants is leading an initiative to foster the Cislunar Marketplace. The goal is to create a space development ecosystem of cooperating, collaborating, and competing entities. The Cislunar Marketplace is a forum in which contributors to future space development can discuss strategies to overcome the obstacles of expanding the space economy and sphere of human influence. Over 200 organizations including academic, government, non-profit, and commercial have participated in the workshops that have led to the formation of the Cislunar Marketplace. Workshops are being planned in conjunction with upcoming space conferences, check our website for the latest details.